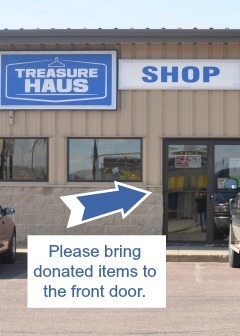 The Treasure Haus gladly accepts donations any time during store hours. Please bring your donation to the front door. Copyright © 2019 Treasure Haus. Proudly powered by WordPress	& The WP Theme by ceewp.com.